Eager to get settled in your new home, you shop around for the best insurance deal, sign papers and move on to more exciting aspects of owning a home… But what about the fine print? There are a few things you should know that could make the difference between smooth, simple repairs and a real headache if sinkhole damage should occur. Well, maybe… There is an important difference between comprehensive sinkhole coverage and catastrophic ground cover collapse insurance. Just because you have one coverage, doesn’t mean you have the other. Under Florida Law, authorized insurers must cover catastrophic ground cover collapse but are not required to cover damage caused by sinkhole activity. And increasingly, they are dropping the sinkhole damage coverage. 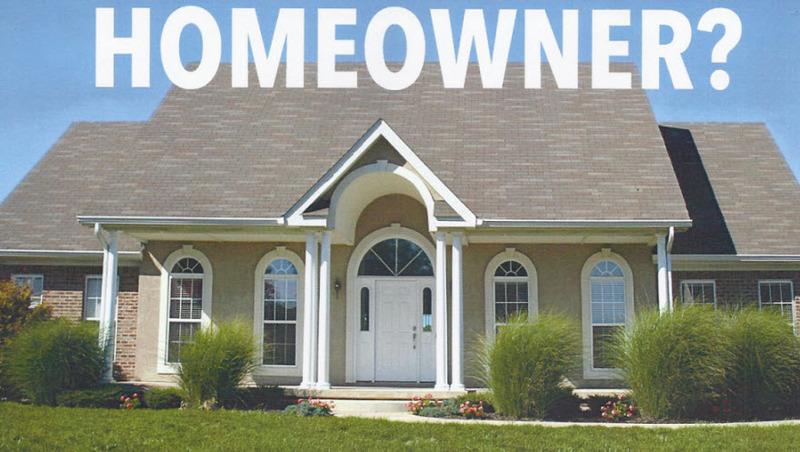 Sinkhole insurance will cover you if your home suffers foundation cracks or other damage caused by sinkhole activity, meaning, your home is still habitable but just needs repairs. Catastrophic ground cover collapse insurance only come into play once your house has already been damaged beyond repair and is no longer deemed safe to live in. A landform created by subsidence of soil sediment or rock as underlying strata are dissolved by groundwater. A sinkhole may form by collapse into subterranean voids created by dissolving limestone or dolostone or by the subsidence as the strata erode. The abrupt collapse of the ground cover. A depression in the ground cover visible to the naked eye. Structural damage to the building, including the foundation. The insured structure being condemned and ordered to be vacated. It means that your home may suffer damage from sinkhole activity but not from catastrophic ground cover collapse. They are distinctly different. If you only have the catastrophic insurance coverage, you will be responsible for paying for all repairs yourself. So while you will save money on your premium without sinkhole coverage, you rsk having to pay out of pocket for damages. Right here. Be fair you yourself and your insurer. The team at Foundation Services has years of experience repairing everything from the most minor cracks to a full-blown sinkhole collapse. This is our business. We can assess what’s going on with your foundation and your property to the extent possible from a visual inspection and our extensive experience. 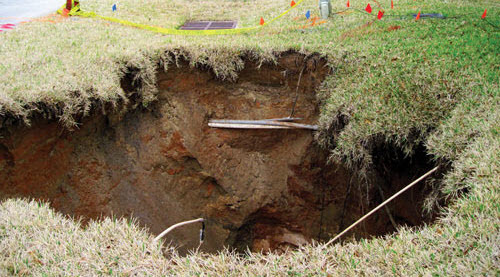 So BEFORE you call your insurance agent about your sinkhole or foundation problem, call us toll-free at 866-622-3723 to get a free assessment of what’s going on underneath your home…and how to present your information to your insurance company to ensure accurate assessment and proper recovery for you. We can guide you through the intricate and ever-changing laws, practices and guidelines in Florida. We can also get geological tests for you if necessary. We’ll help you find out in advance if these will be covered by your insurance. To the extent humanly possible, we want to give you maximum control over your situation and remove any elements of surprise.